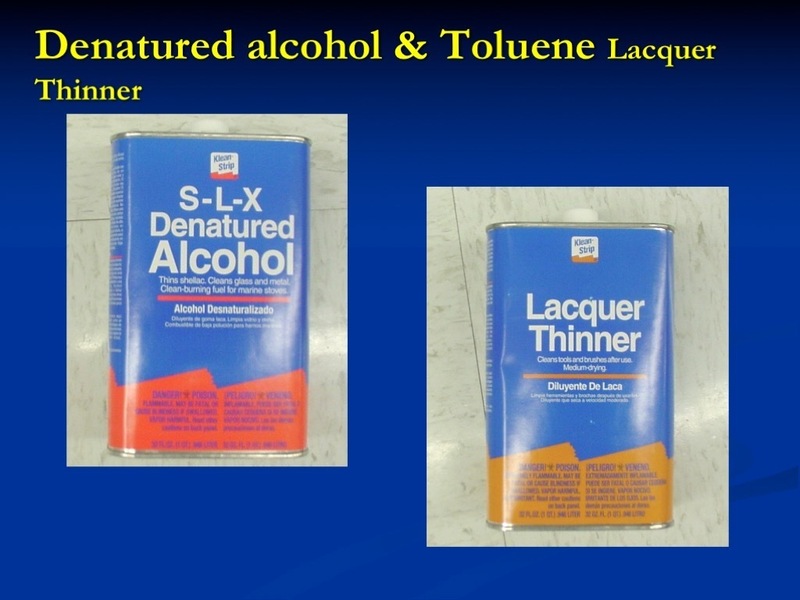 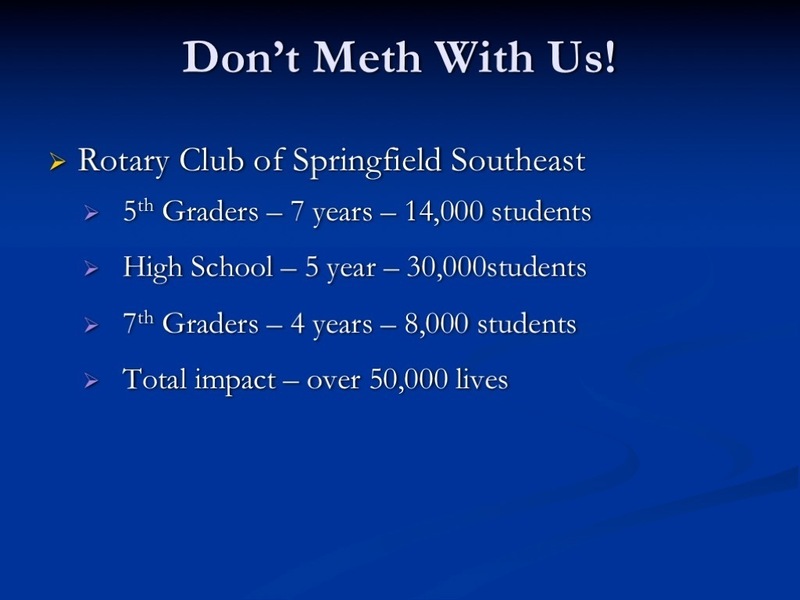 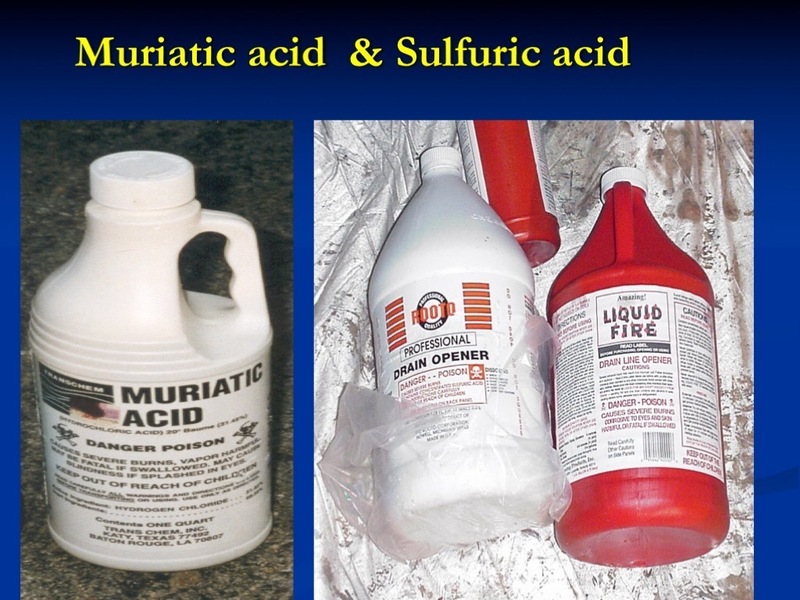 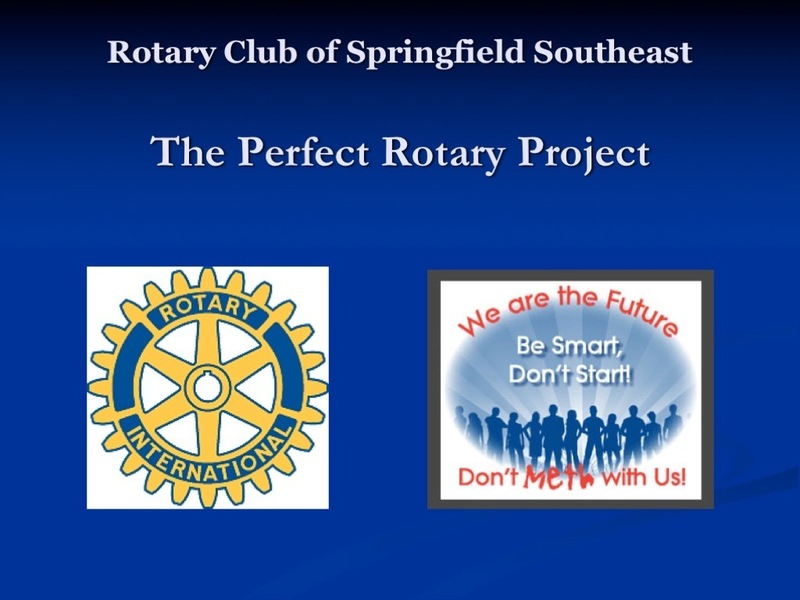 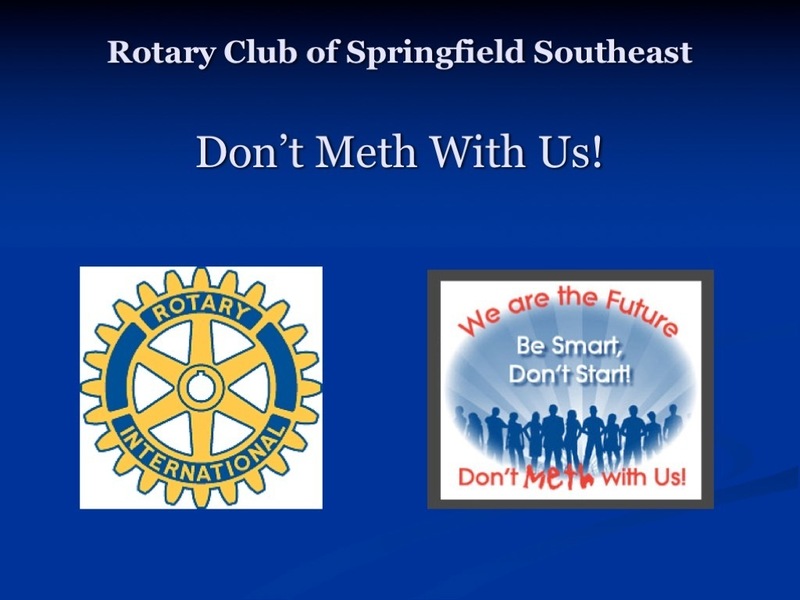 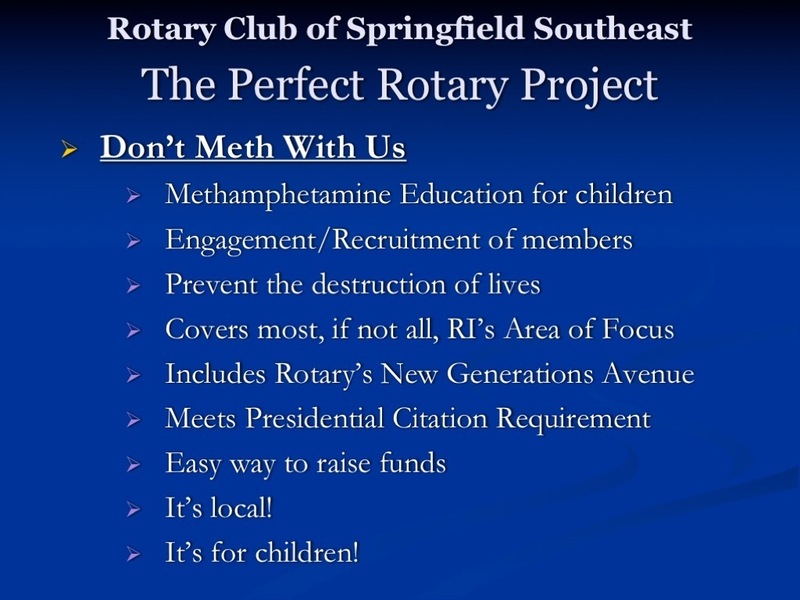 The Perfect Rotary Project | Don't Meth With Us! 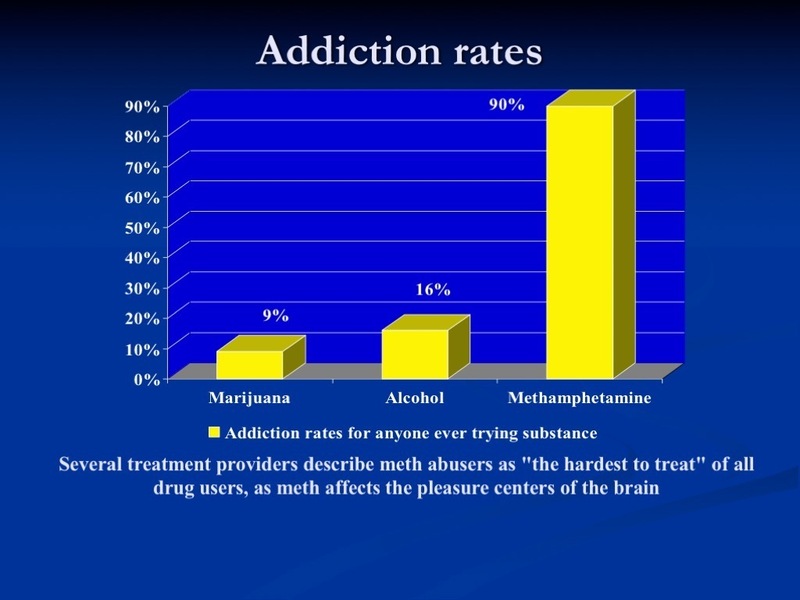 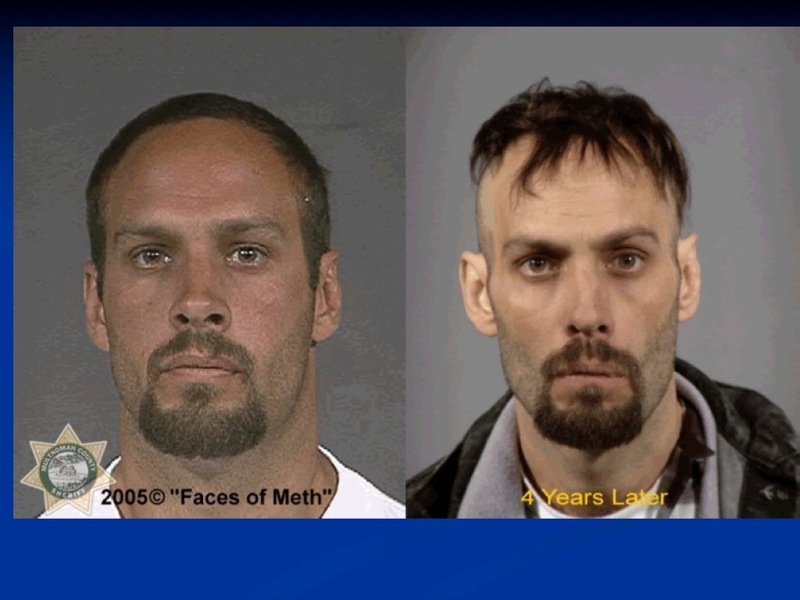 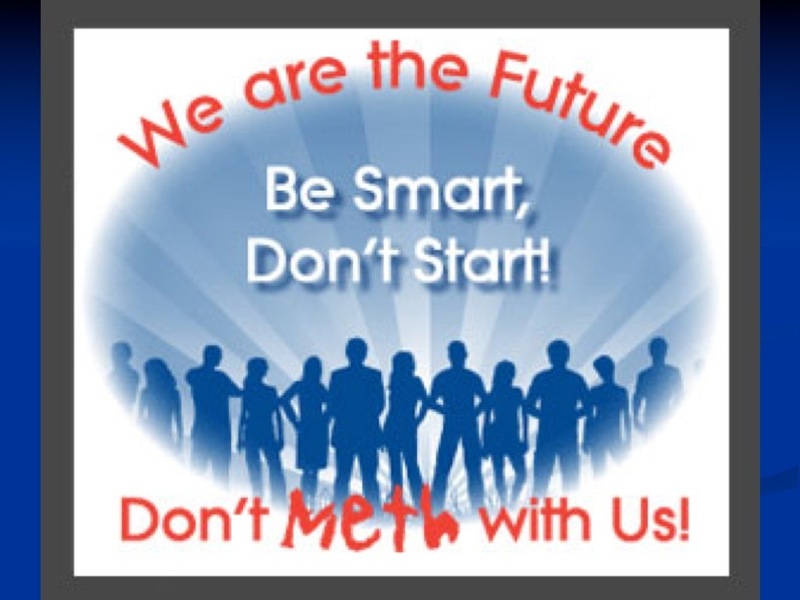 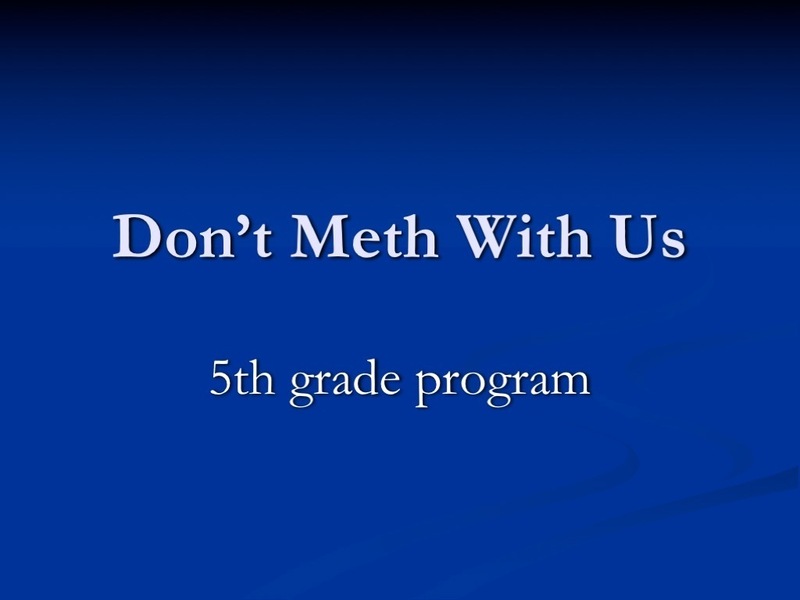 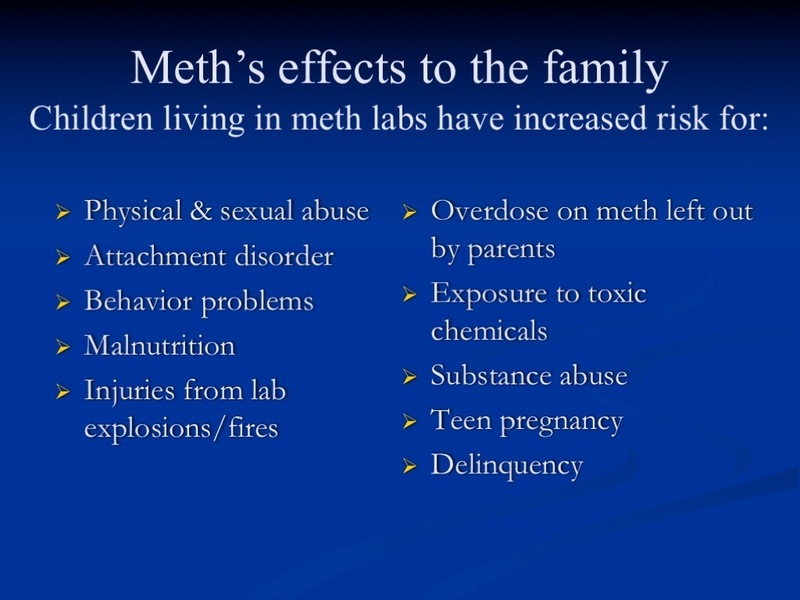 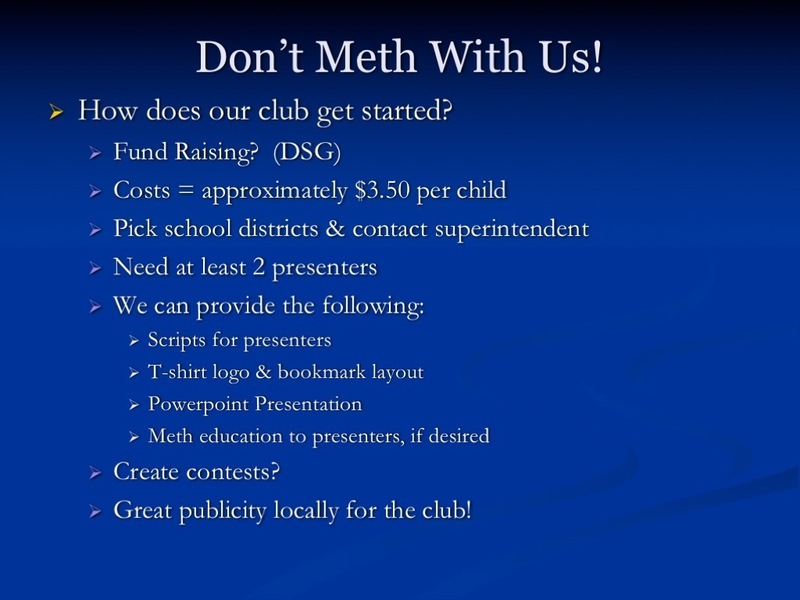 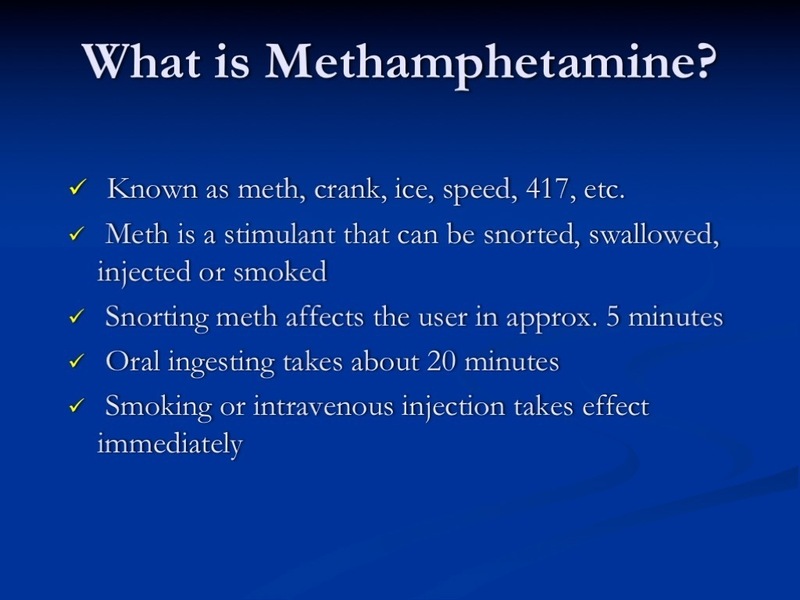 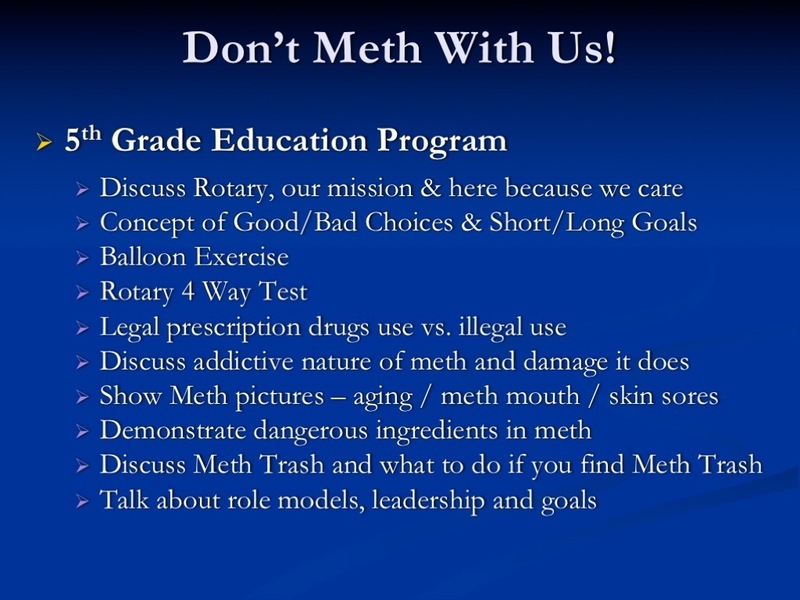 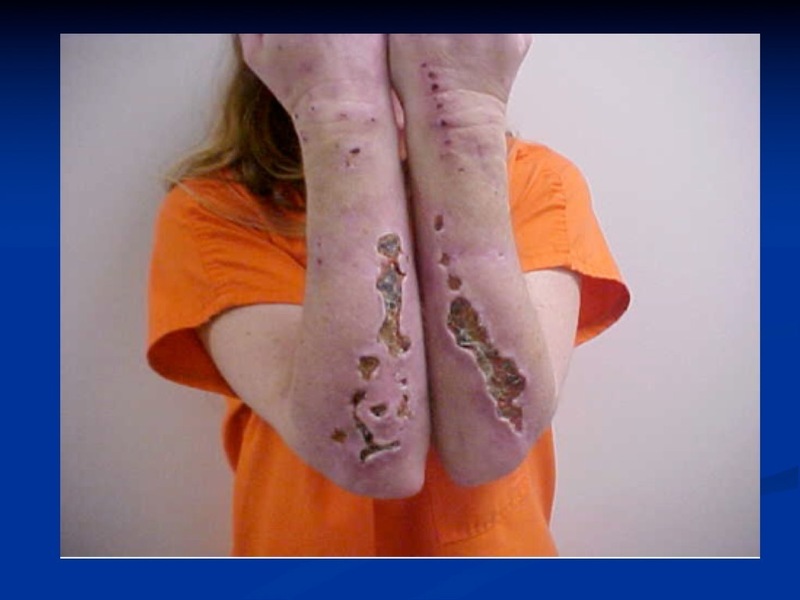 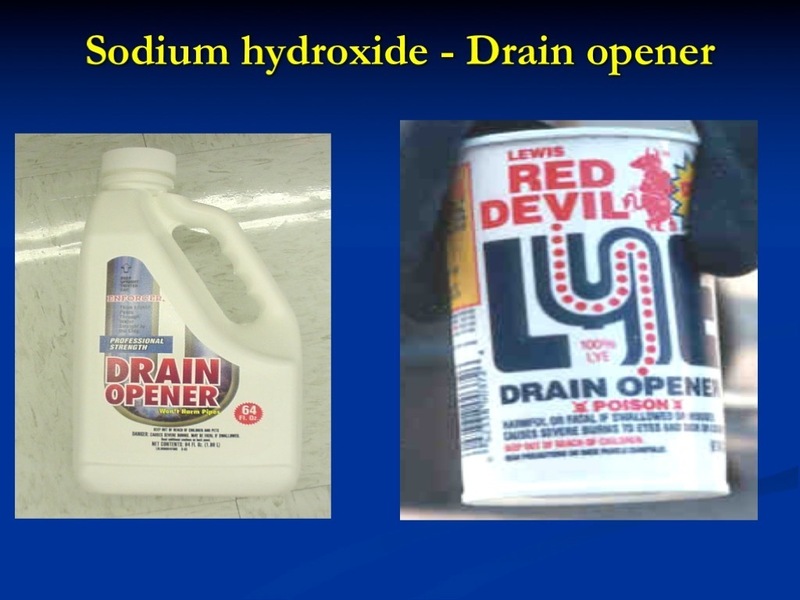 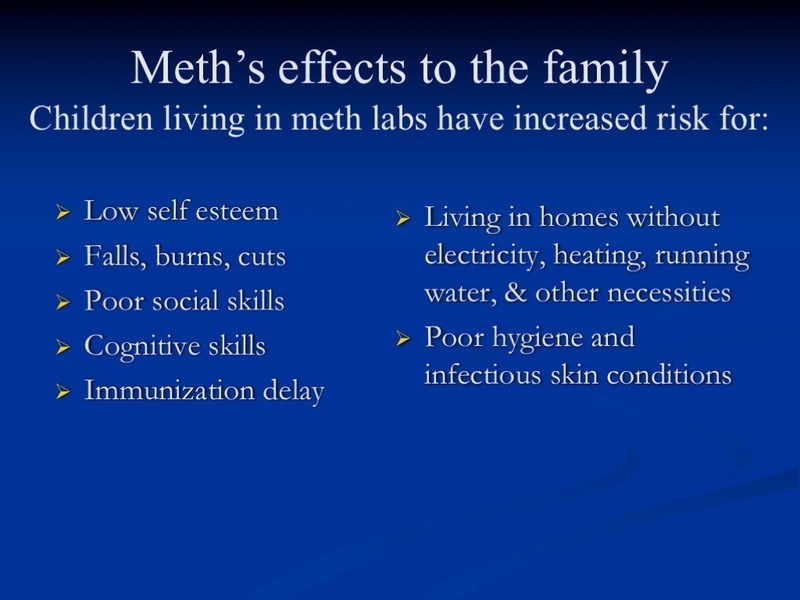 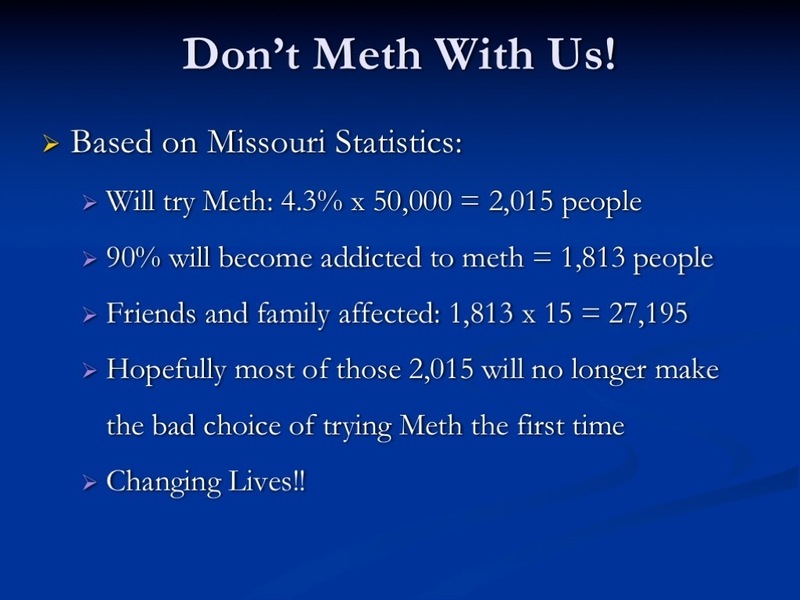 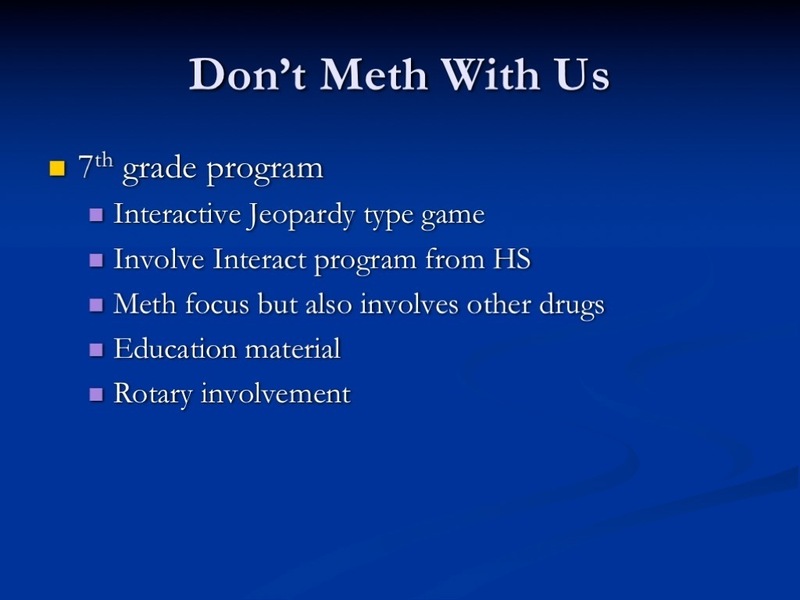 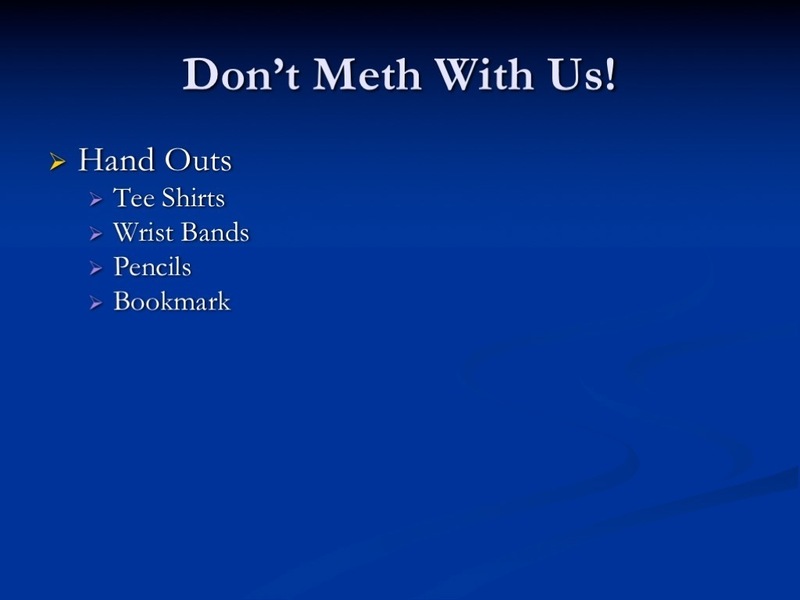 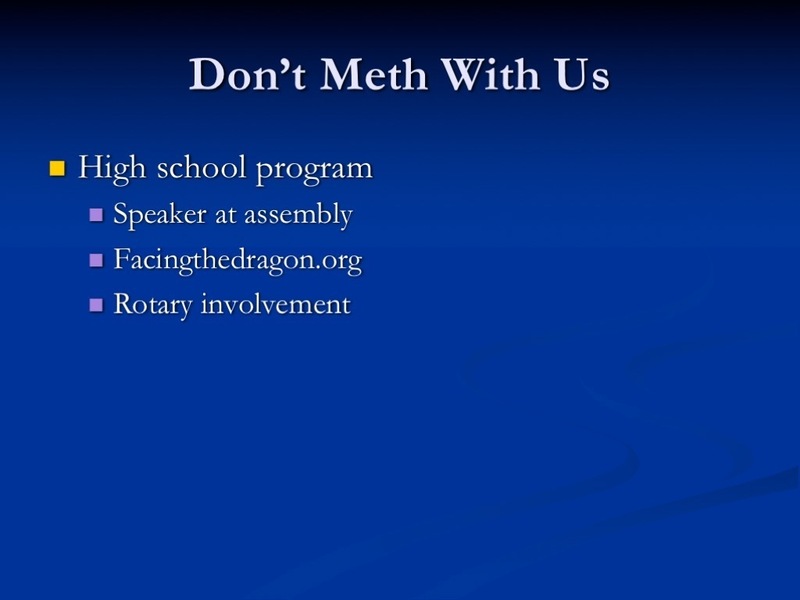 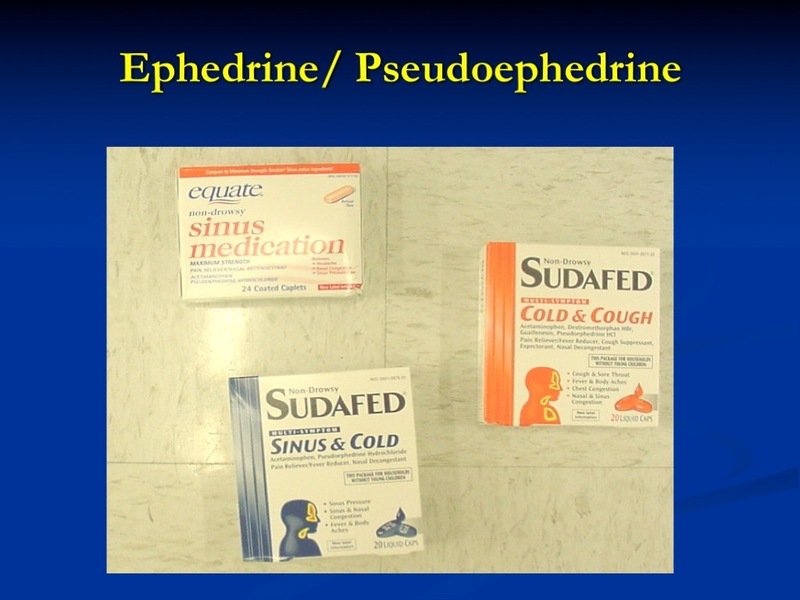 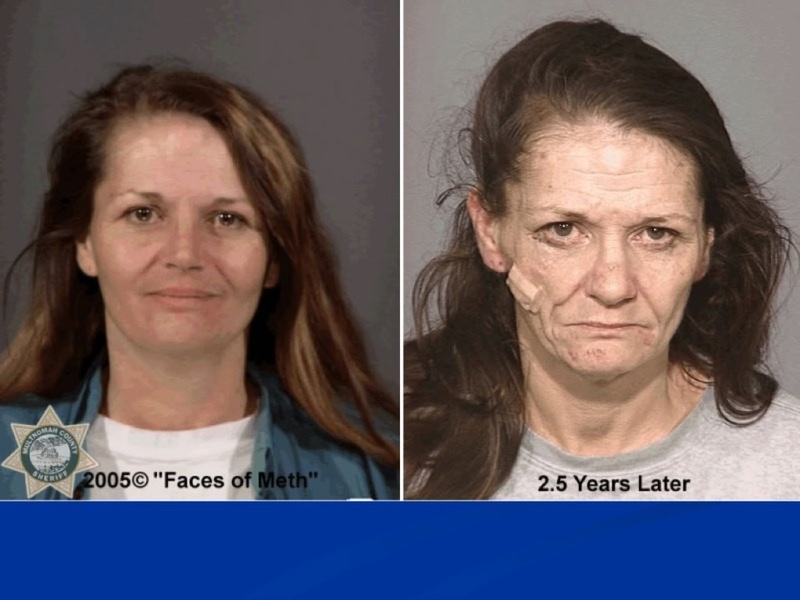 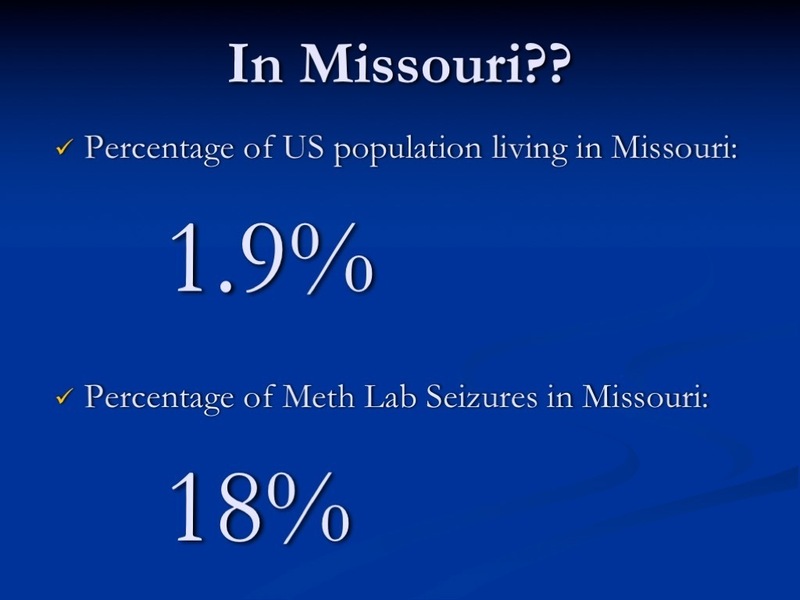 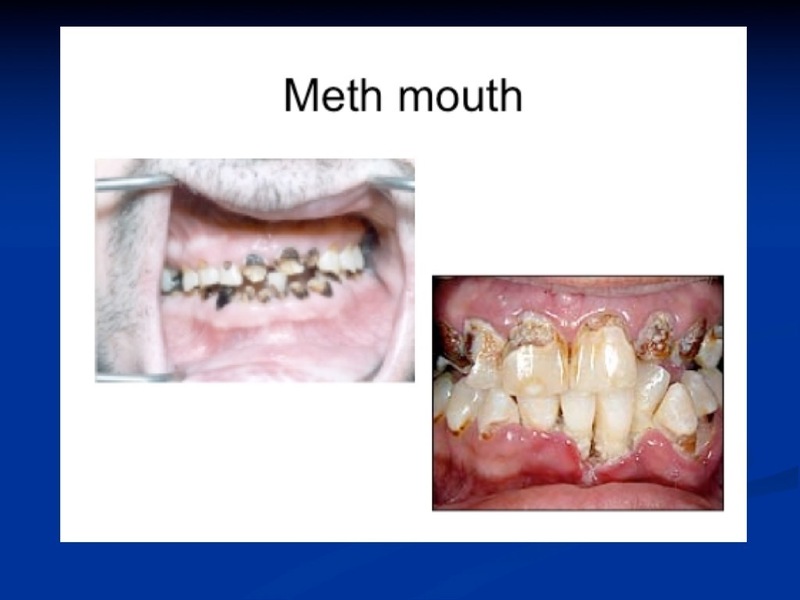 Interested in Don't Meth With Us! 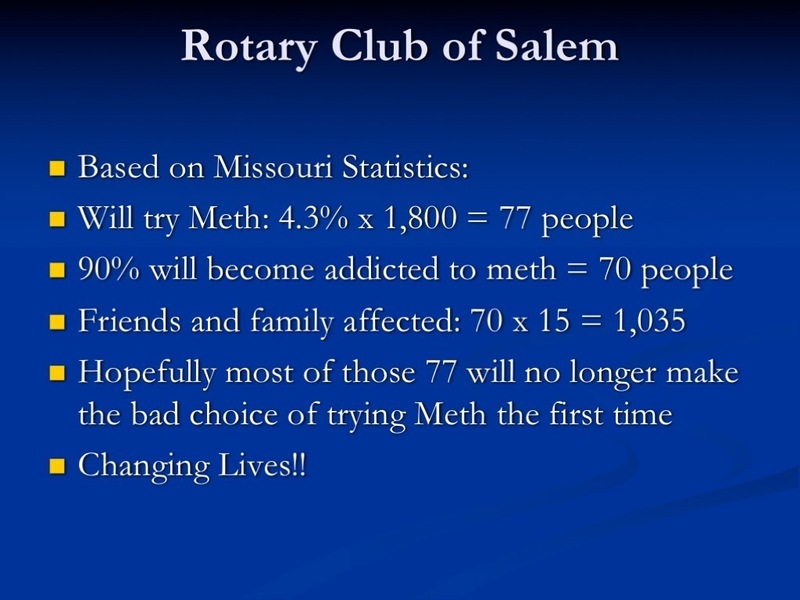 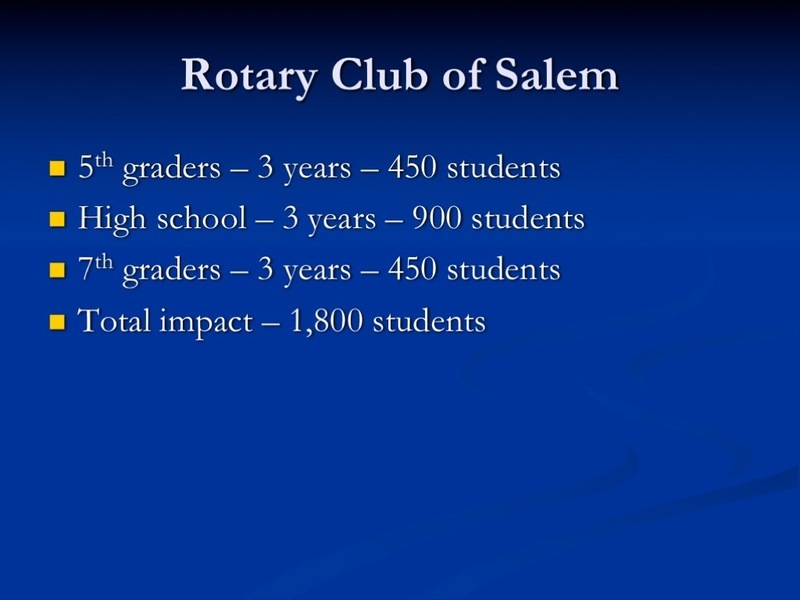 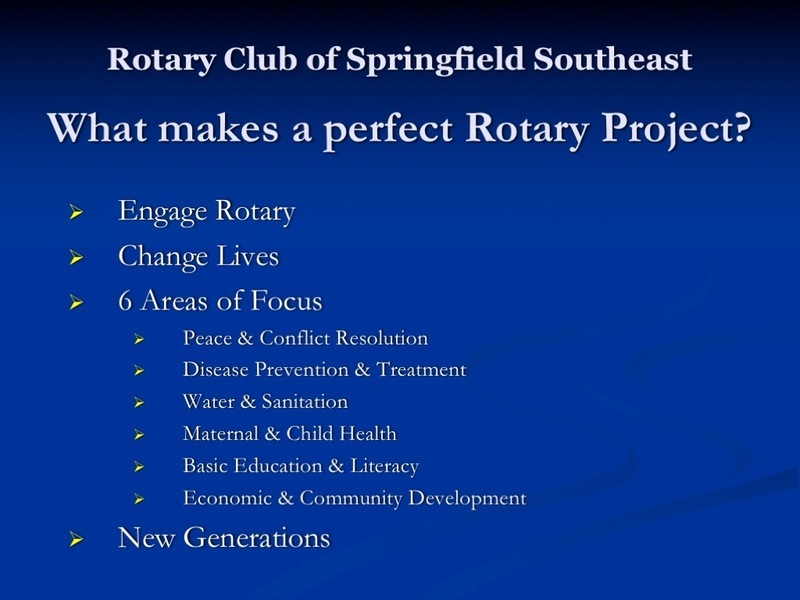 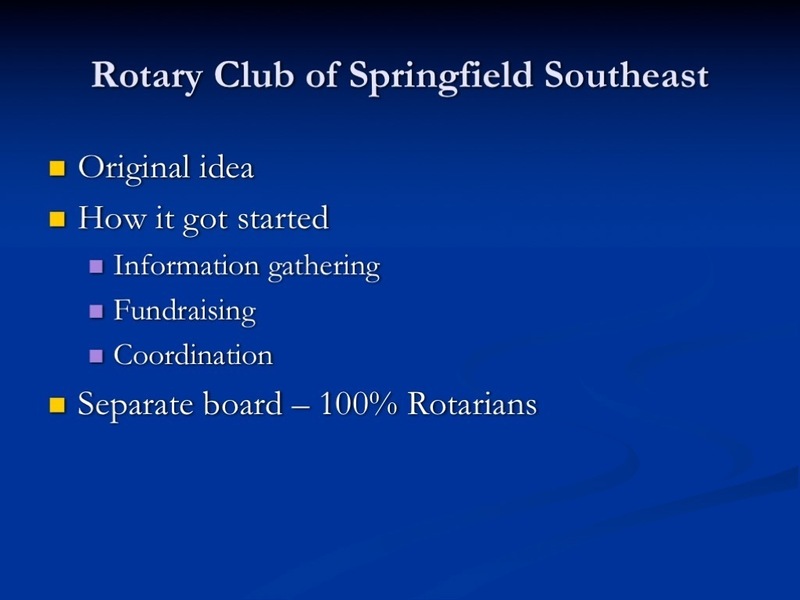 for your Rotary Club?